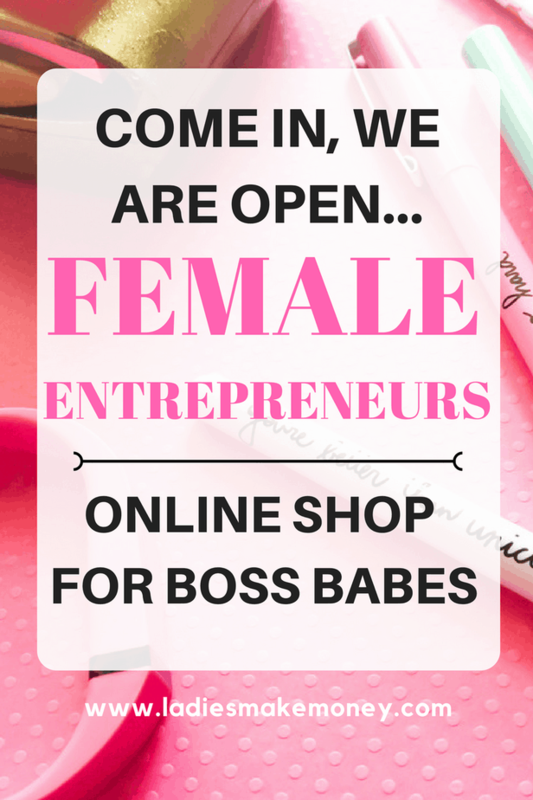 Welcome to our online store for entrepreneurs. Here you will find everything you require to start your own successful online business. 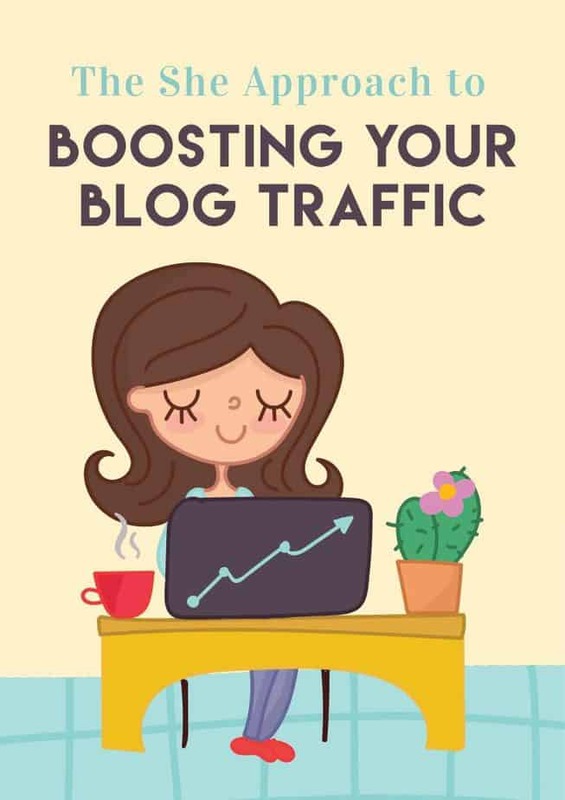 Looking to boost your blog traffic? We have books for you. Looking to increase your affiliate marketing income, the perfect course lies below. If you have no idea how to start a blog, we have you covered. *We promote affiliate links on our blog, some of the links below are part of our affiliate programs that we promote. This means that if you click a link and purchase a product, we will make a commission from it. We only recommend products that we have tried and tested. Do you want to be featured in our online store? Please contact us at [email protected] with your best product. 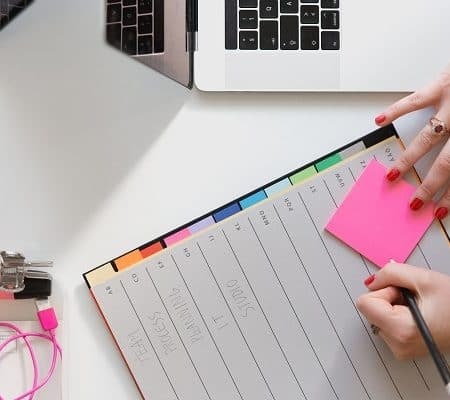 Whether you want to create the best blog that actually makes money, or you are looking for a mentor to guide you through this process, we have something to help you with. 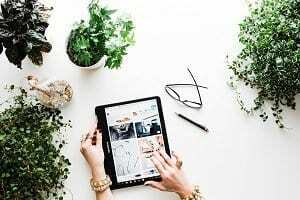 If you do not yet have a blog, but are looking to start a blog and need step by step help to take your blog from new to profitable, then join our membership club. It’s perfect for those with a new blog too. 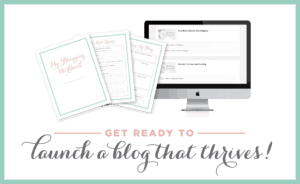 Want to fast track your blog income? Then our course from Hobby to Biz will help you achieve just that. See how you can take your blog from hobby to biz and start earning income in the next 60 days. 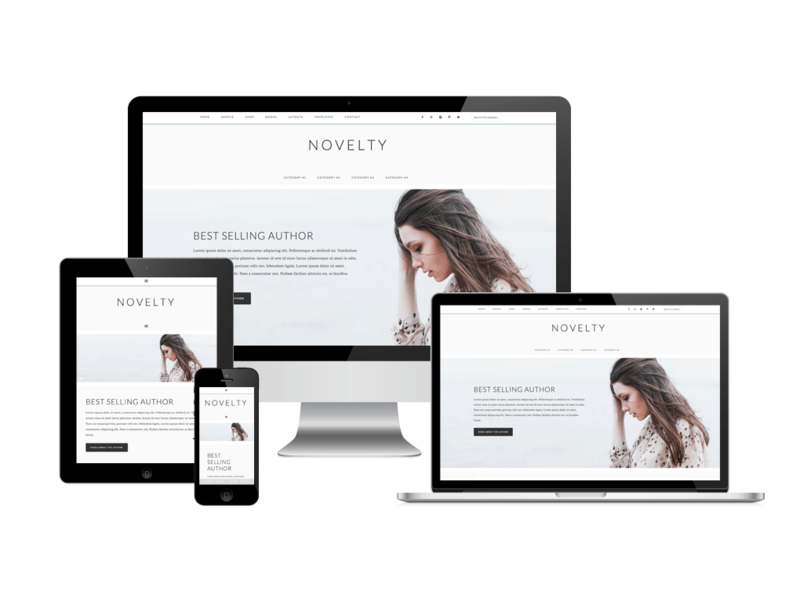 WordPress Theme- Feminine! Make your theme look professional by checking out our recommendations here. Increase your blog traffic with the power of social media. 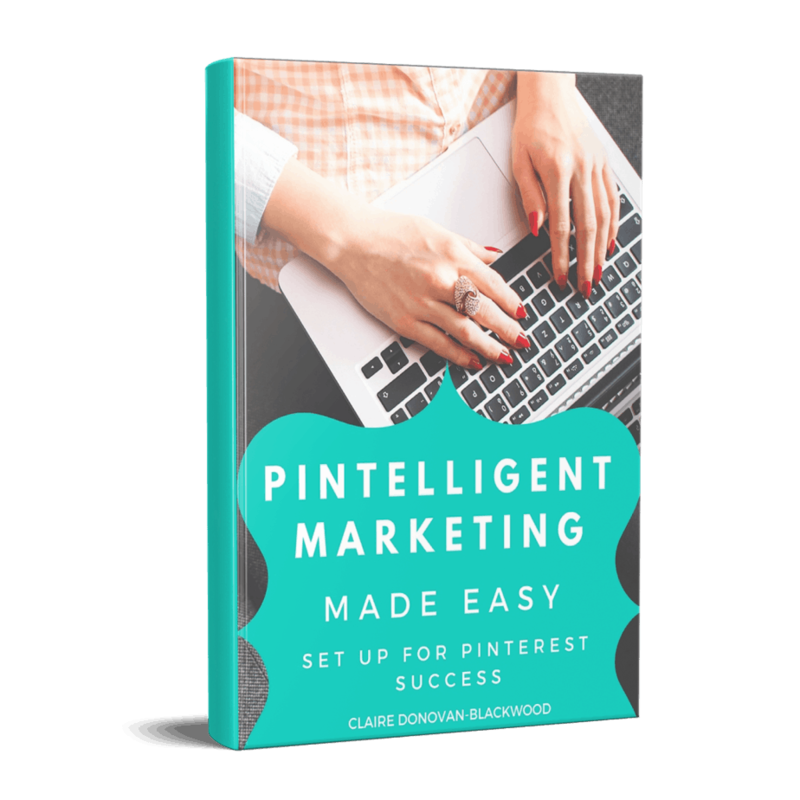 Perfect for bloggers starting out and are struggling to gain traffic to their website. 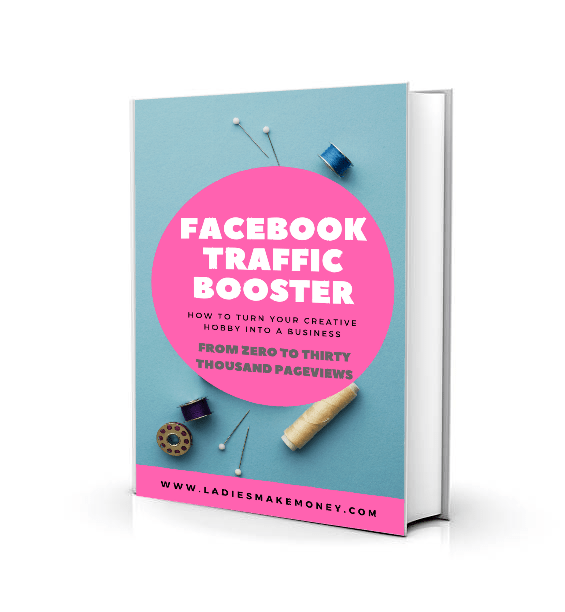 If you are struggling to increase your traffic using other social networks and SEO has not kicked in yet, the Facebook Traffic Booster is for you. 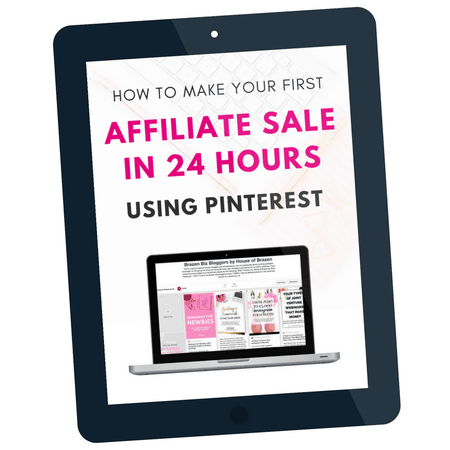 Make your next Affiliate sale in 24 hours using Pinterest. Another amazing book that will help you skyrocket your blog traffic. Claire has guest posted on my blog previously and she is the queen of Pinterest. 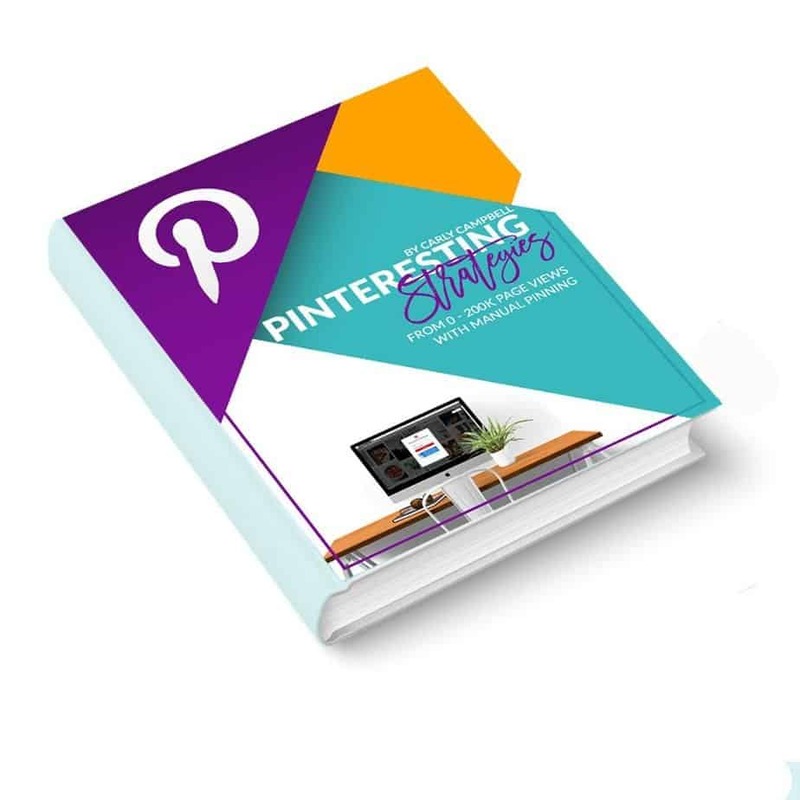 Check out her blog post here: The Ultimate Mini-Guide to Pinterest SEO! 15 Pounds (UK money over here. 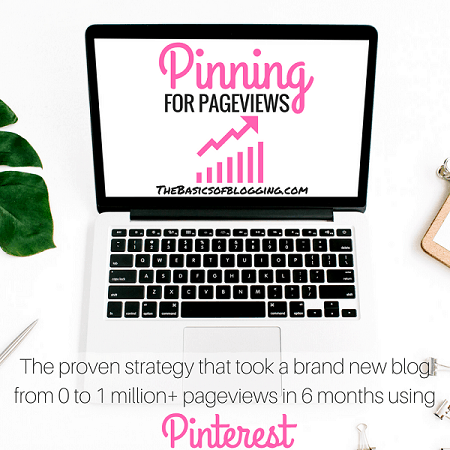 FROM ZERO PAGE VIEWS TO 200,000 THOUSAND PAGE VIEWS USING MANUAL PINNING. 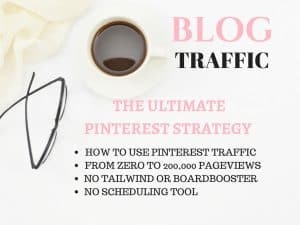 Increase your blog traffic by using the perfect Pinterest Strategies. Learn how to get traffic to your blog on a more permanent level with strategies that actually work. No Pinterest tools required. Kick start your blog content with valuable items that your readers actually want to read. 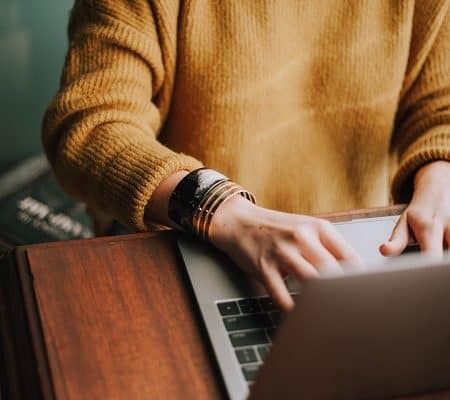 Content is king, queen, and ruler of the world — and it’s your key to connecting with and converting the audience you most want to work with. The 64-page, step-by-step guide that helps newbies + stalled pros (like you !) 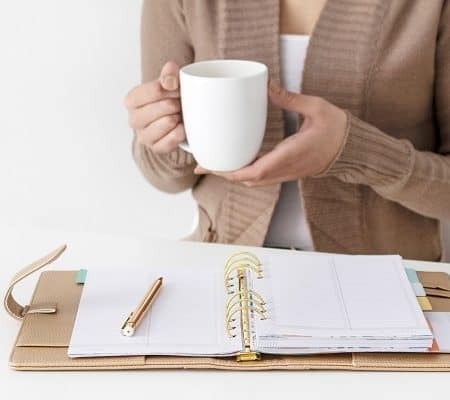 create a content strategy behind your blog — then get it started. 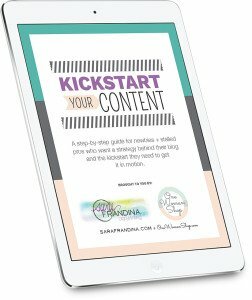 With the tools and lessons in Kickstart Your Content, you’ll create a strategy, get writing, and publish epic content that establishes you as the expert you are. 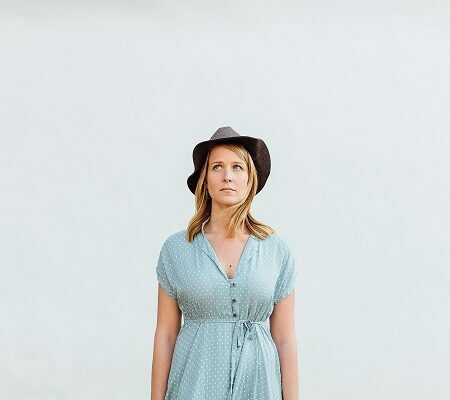 See how one blogger went from 0 to over 1 million page views in just 6 months. What would you do with all those Pageviews? I know that I could triple my blog income. 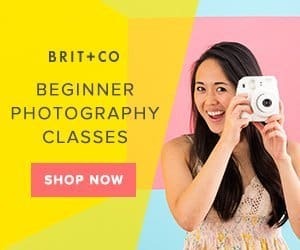 Photography classes, and other creative classes. Step by step guide to starting a profitable money making blog. 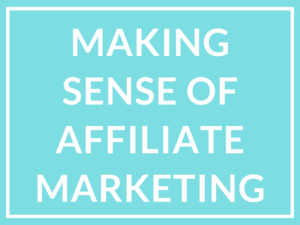 Everything you need to know about affiliate marketing and how to monetize your blog with it. Learn how to make over $50,000 in sales with affiliate marketing.